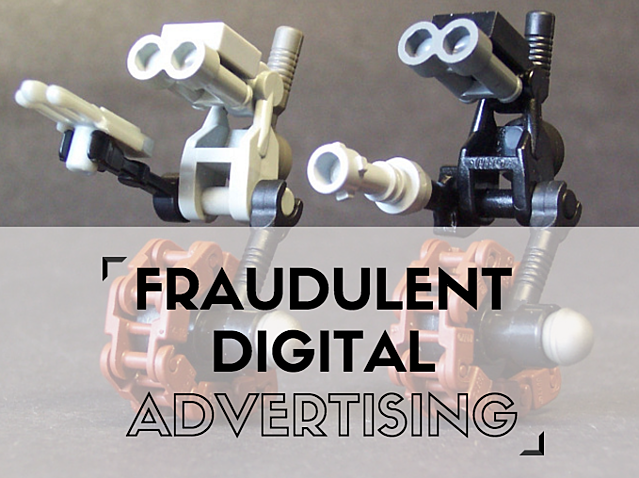 According to estimates by Augustine Fou, one of the leading experts in digital fraud, half of the $50 billion a year industry that generates digital advertising and online marketing are fraudulent ads. This means that each year there are $25 billion are invested in impressions and clicks on advertising that has actually never been seen by a human being. The industry of fraudulent ads is based on the model of pay per click and pay per impressions that today dominates Internet advertising. Advertisers pay a certain amount per 1,000 ad impressions (the times that it has been shown to users) or they pay per clicks that have been made on the ad. To take advantage of the system, scammers create fake websites networks (whose sole contents are advertisements), which are visited by bots, i.e., by automated programs that simulate visits and clicks with no real user behind it. 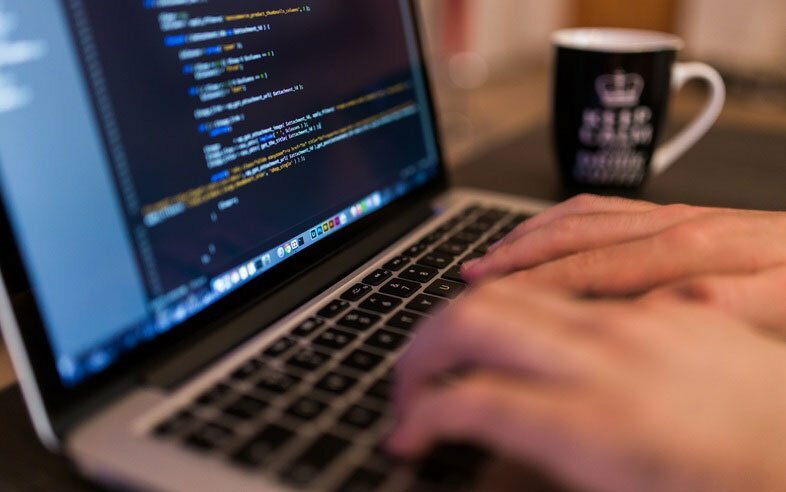 The creator of the fake website receives a certain amount of money depending on the agreements it has with the distribution network of digital advertising. For example, a network of 1,000 fake pages each with 10 fraudulent advertisements and a simulated traffic of a million hits a month can generate up to $2.4 million per month. The costs of maintaining the network are so small that 99% of this amount corresponds to net profit. How I can prevent fraudulent ads? 1# Focus on conversions, not on traffic. Experiments by Fou clearly show that traffic generated by fraudulent ads do not generate conversions. So to avoid having your metrics distorted by the bots, we recommend focusing on the actions of your users and not on how many visits your website has. 2# Forget the banners. Banners and other similar ad formats produce very poor results and are not well received by users, as evidenced by the fact that ad blocker downloads continue to grow. 3# Focus on ad formats that provide value to your audience. Instead of the classic banners and pay per click ads, invest your brand’s budget in native advertising. This type of online marketing opts to attract the user naturally by offering content that inspires, amuses or is useful to the user. In short, this is step into the shoes of your target to give you what you really need.